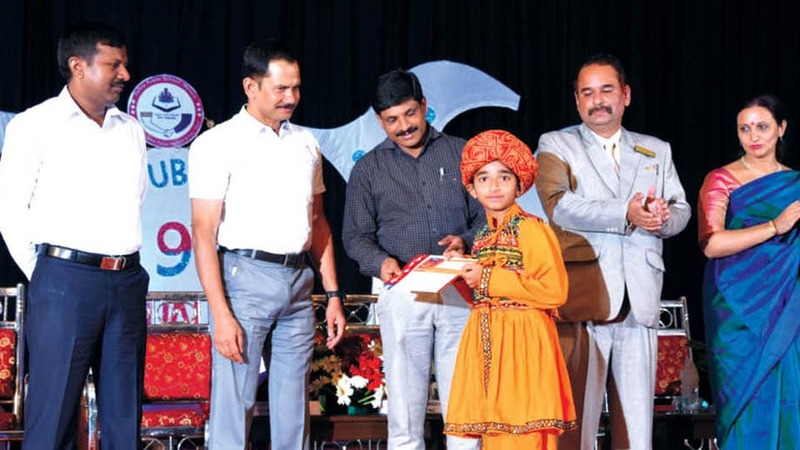 The 9th Annual Day of Police Public School, Jalapuri, in city was celebrated at the KPA Auditorium recently with junior and senior sections respectively. 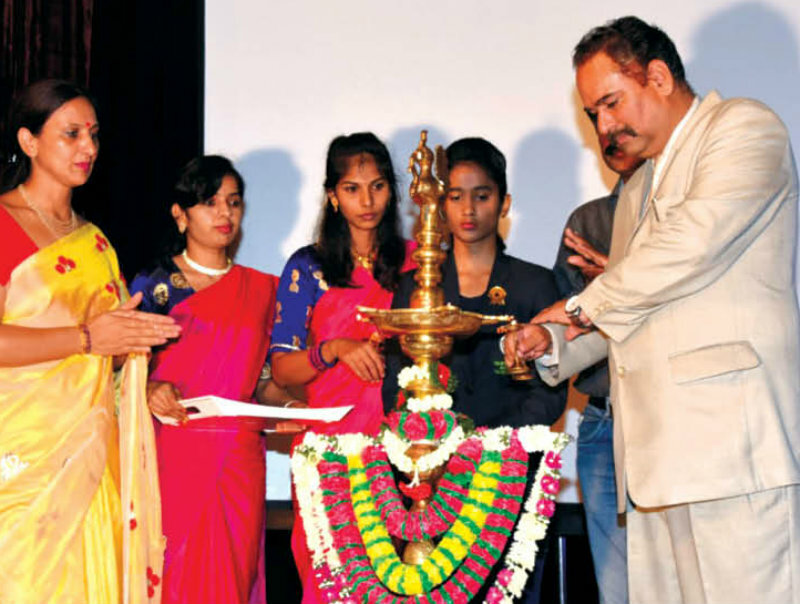 The event was inaugurated by Vipul Kumar, IGP (Southern Range), Mysuru and Hon. President, KSPW&E Trust, Ravi D. Channannavar, SP, Mysuru and Secretary, KSPW&E Trust, Mysuru, G. Jagadeesha, Commissioner, Mysuru City Corporation (MCC) and H. Kushi, International Yoga exponent, Rennie Joseph Mendonce, Principal, Deena Uthappa, Vice-Principal. Addressing the gathering, Vipul Kumar briefed the teachers and parents about the role to be played in shaping their wards’ career. He also stressed on the importance of discipline in everyone’s life. Ravi D. Channannavar mentioned the role of a mother in inculcating the moral values by telling bed-time stories, the practice which has completely faded. Jagadeesha presented before the gathering a sketch on Swachha Mysuru and he also requested the teachers to explore each student’s talent. Kushi, who is also an Ambassador for Swachh Mysuru Abhiyan, presented the importance of cleanliness of surroundings. She also motivated the audience by mentioning the importance of yoga for a better life. Principal Rennie Joseph Mendonce presented the School Annual Report while Deena Uthappa presented the report of Nursery and Primary classes.